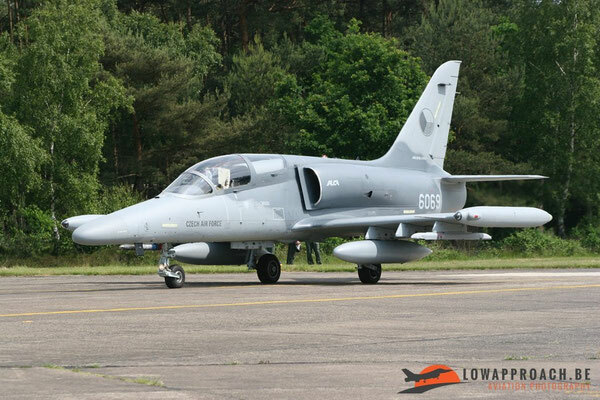 On the 8th of June 2005 Kleine-Brogel Airbase organized a Photocall for the squadron exchange between the OCU from Kleine-Brogel and the Czech 212 zTL. 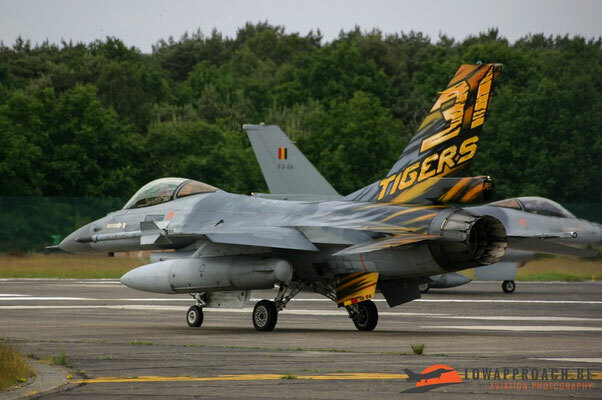 This day was meant to be a warming up event for the “real” Photocall held in July, in the future we will publish a report of this event but first back to the warming-up event. 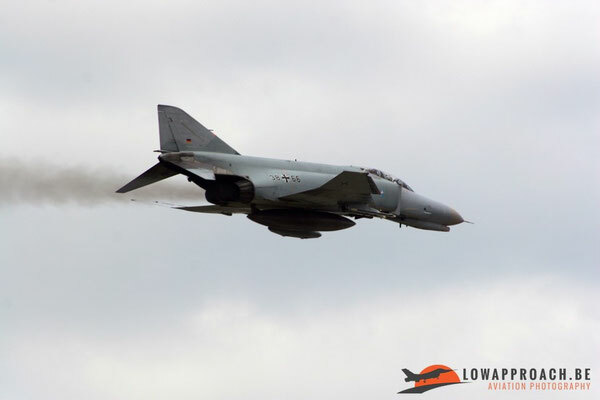 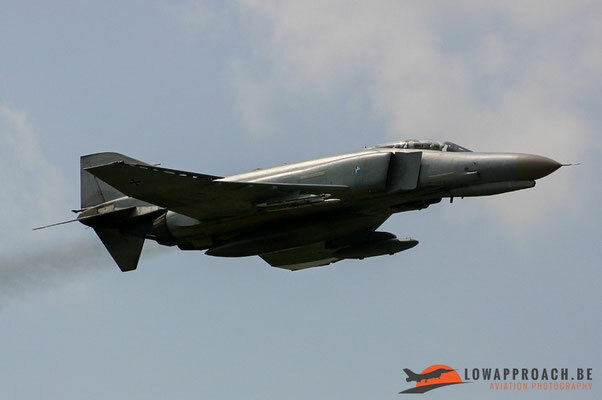 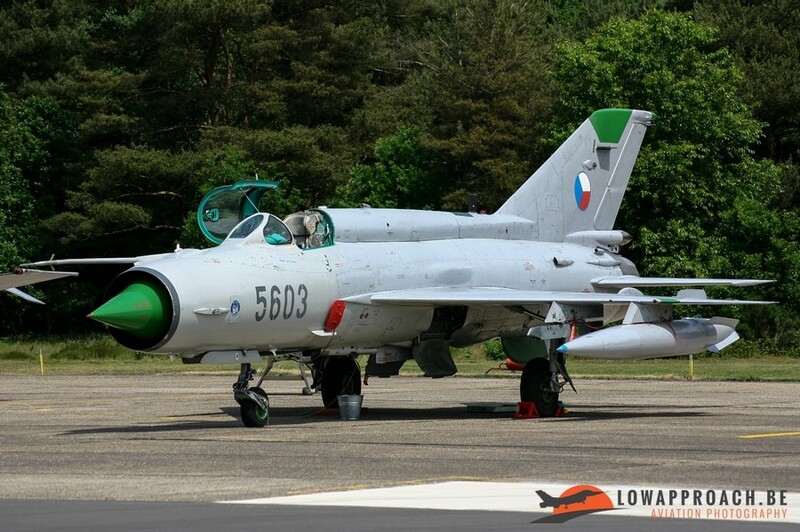 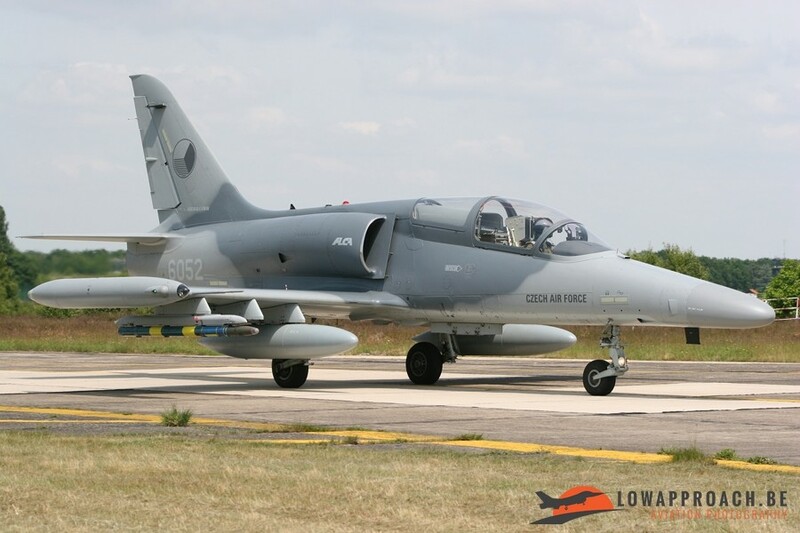 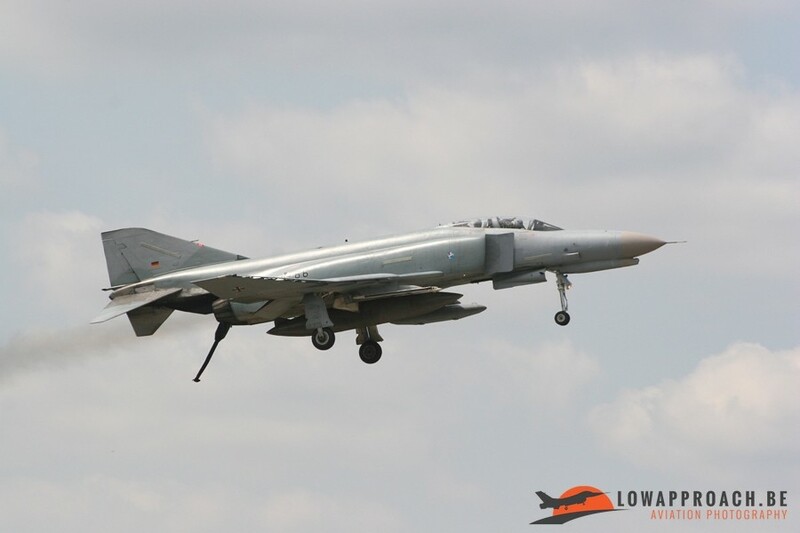 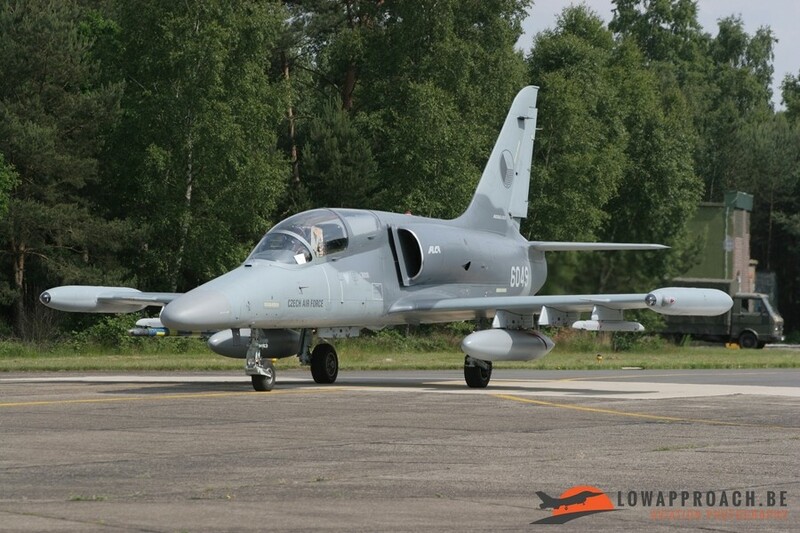 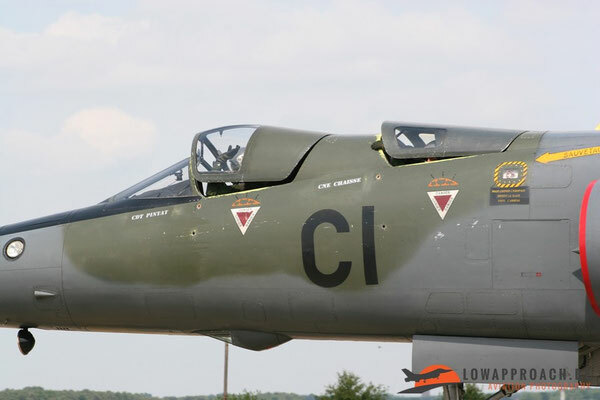 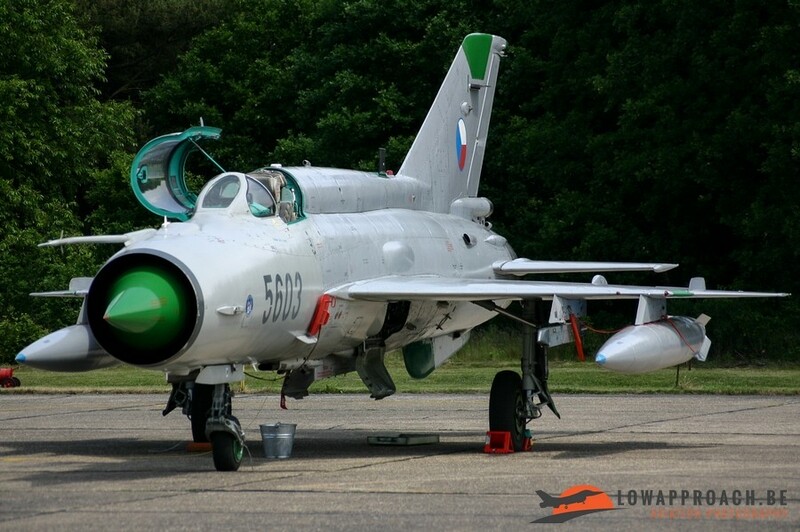 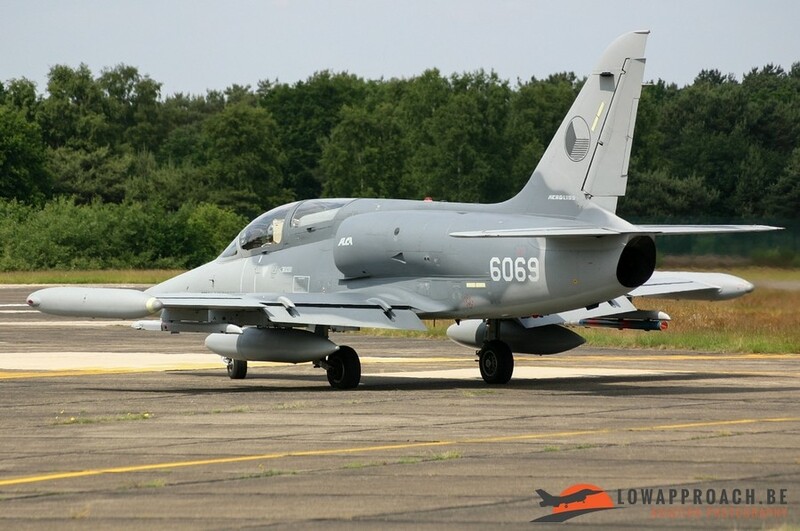 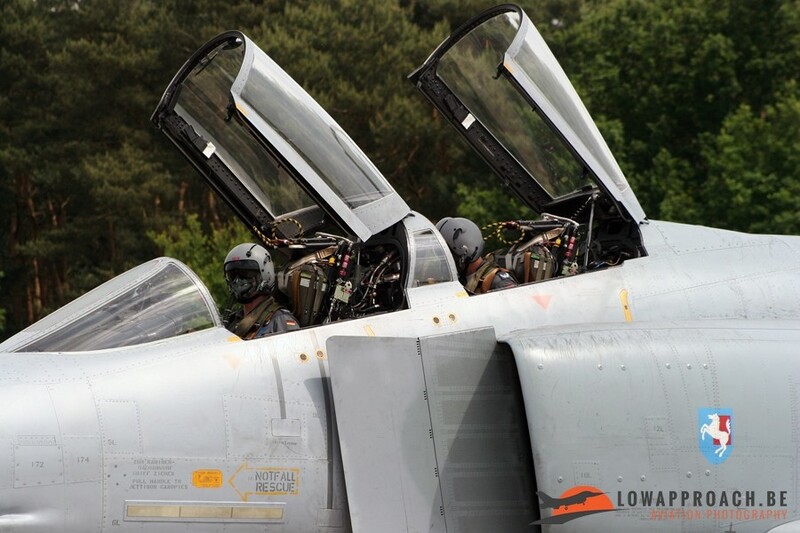 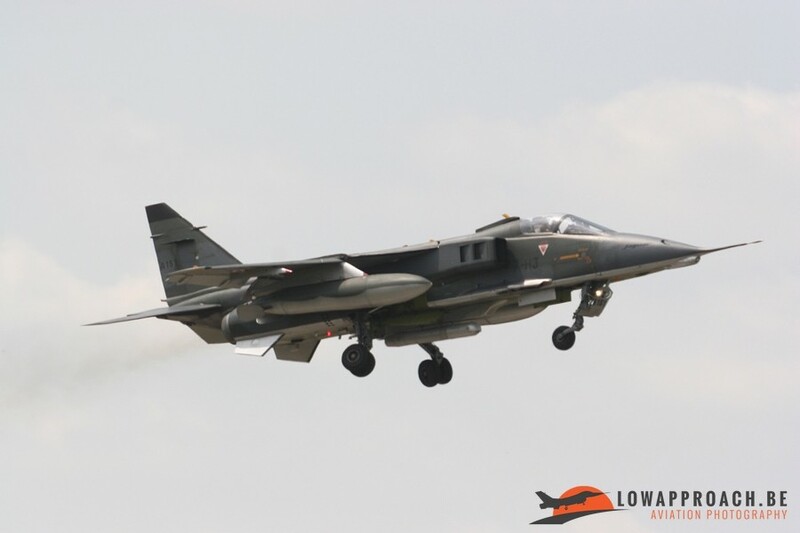 The Czech Air Force attended with 5 L-159 Alca’s and 1 MiG-21MFN, the other Mig-21 that was planned to come to Kleine-Brogel was left home because of a malfunction. 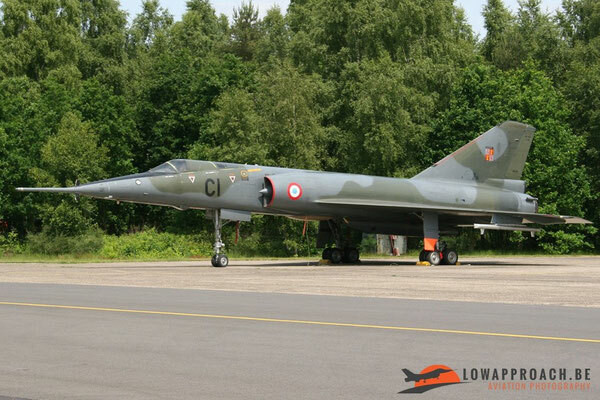 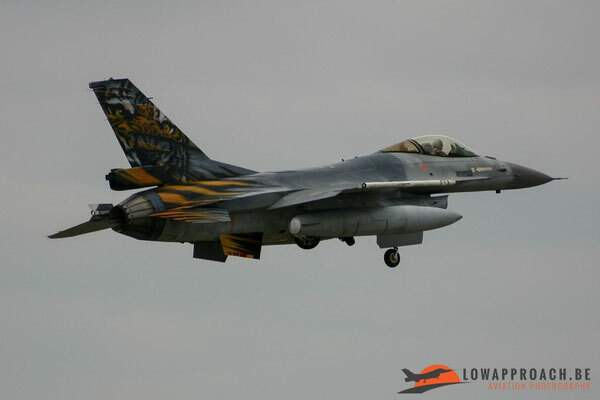 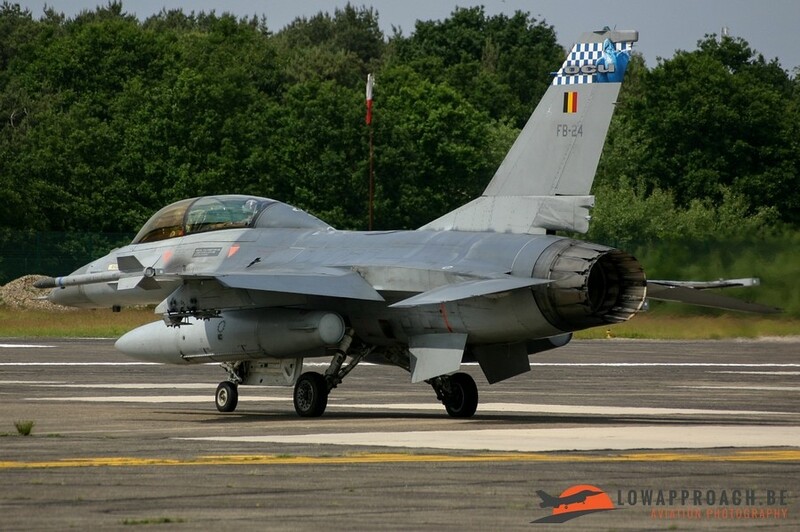 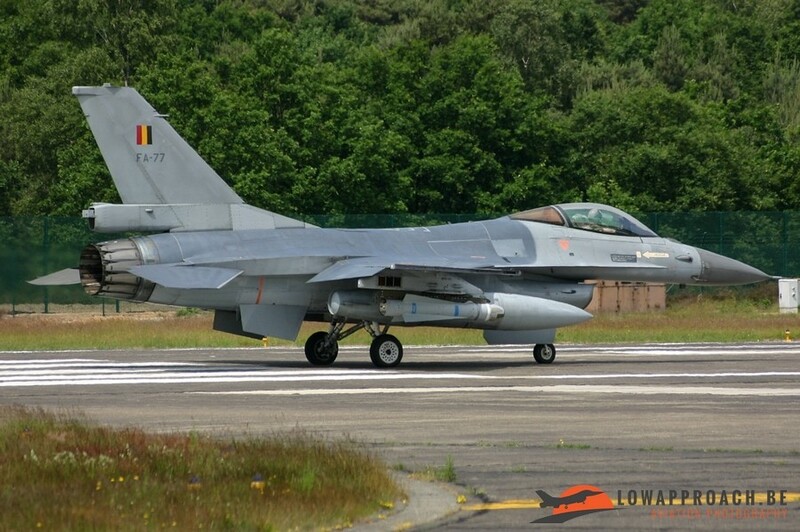 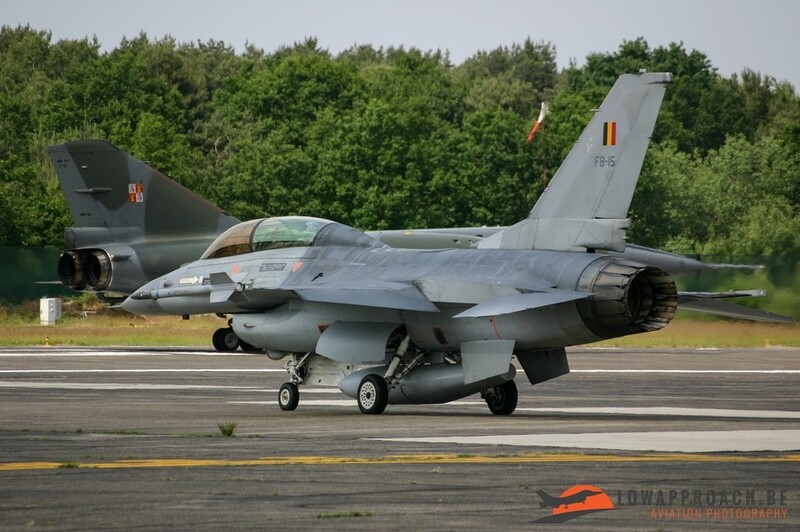 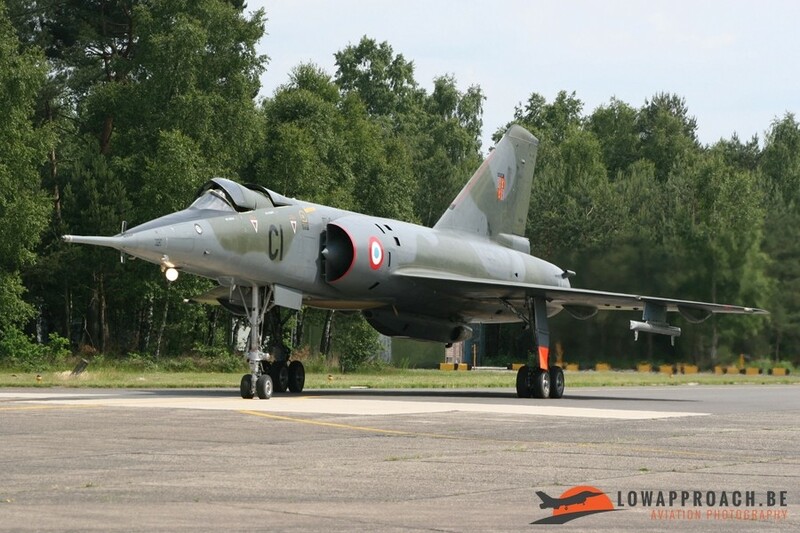 Beside the Czech Air Force also some other airforces attended Kleine-Brogel: The French Air Force sent a Mirage IV that was on static, but in the afternoon it was flying in formation with two L-159 Alca’s and three Belgian F-16’s. 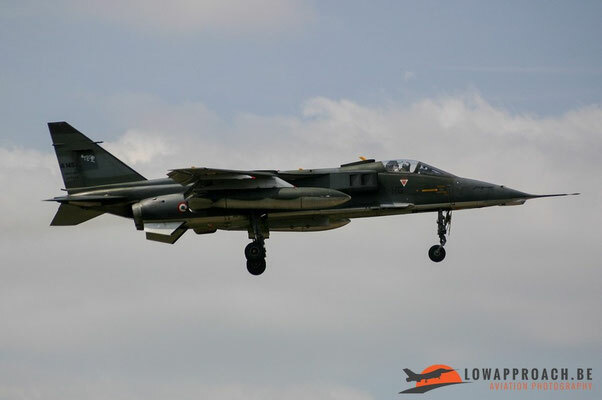 The French Air Force also sent 2 Jaguars for a couple of flybys. 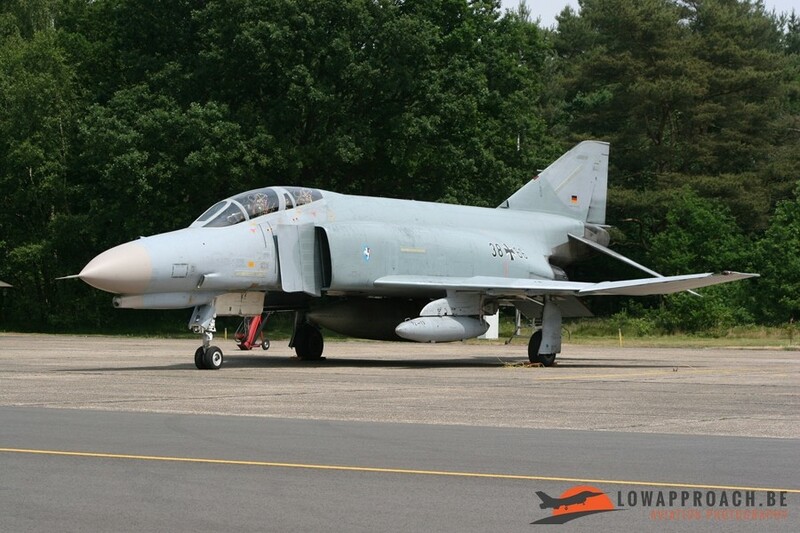 In the afternoon we saw a German F-4 Phantom which made two flybys, and was followed by a Belgian Fouga to do the same. 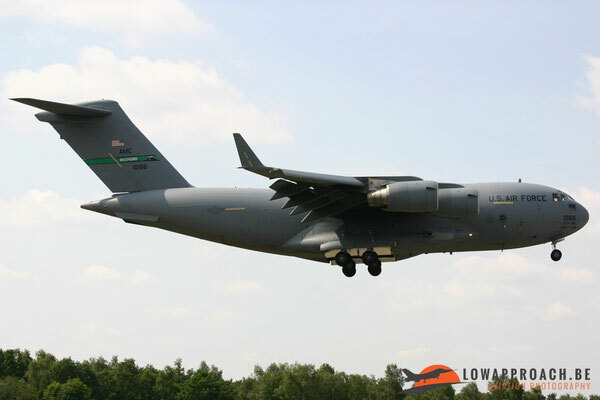 At the end of the day a US Air Force C-17 made an arrival at Kleine-Brogel. 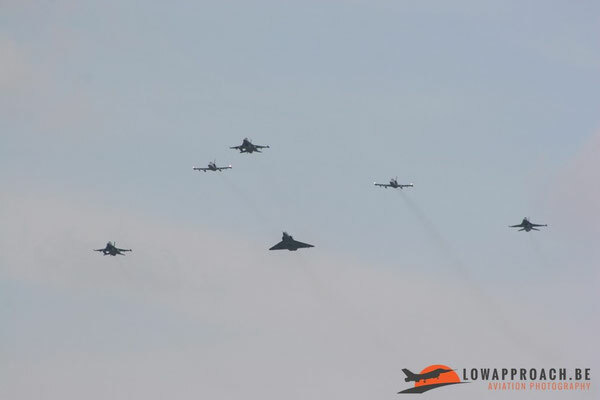 This day also looked a little bit as a retirement party! 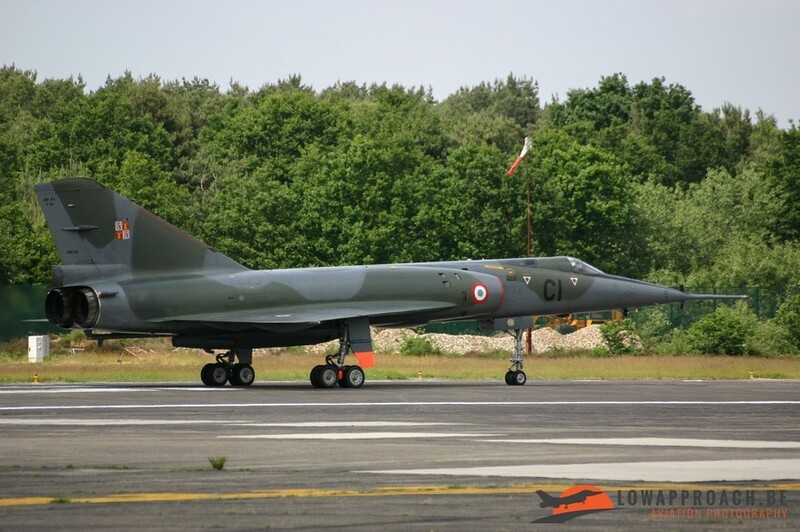 Because the French Air Force’s Mirage IV and Jaguar were taken out of service at the end of 2005 and the same thing applied for the Czech Air Force’s Mig-21’s. So it was a very small event but we saw some planes for the last time in operational condition.